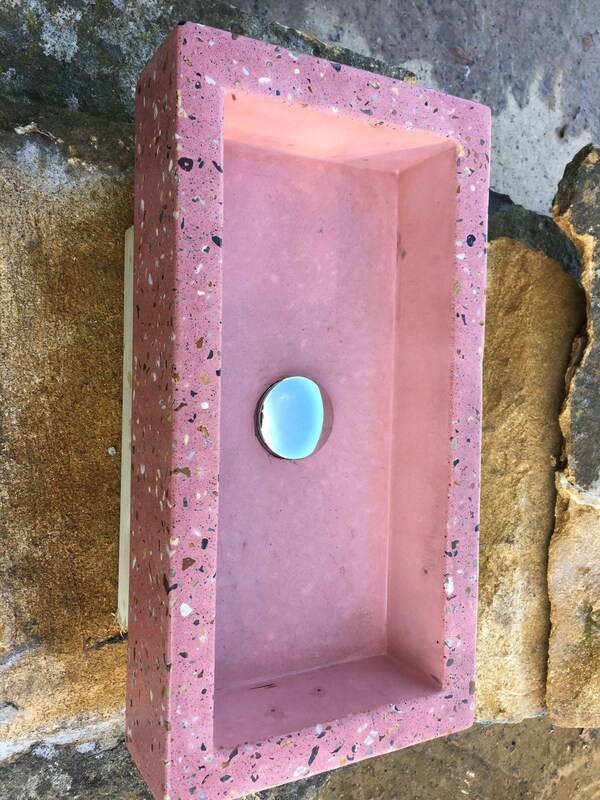 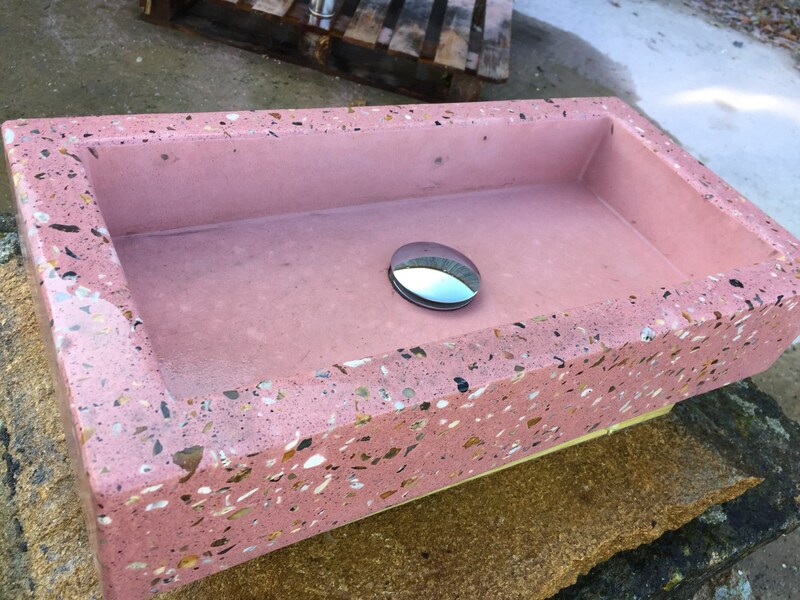 This beautiful concrete sink in a terrazzo style affect is new to our range. 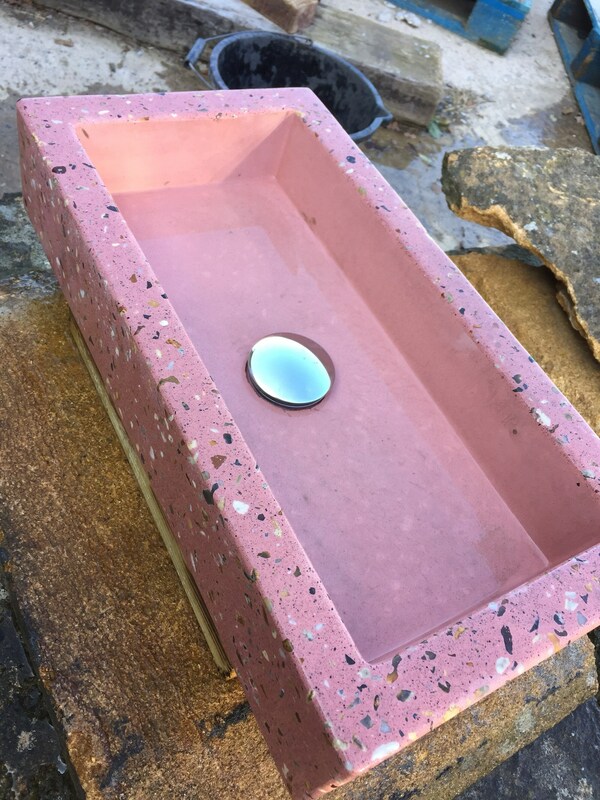 Hand polished each and every time with care and attention to detail, it is totally bespoke and definitely has that wow factor for any room in the house. 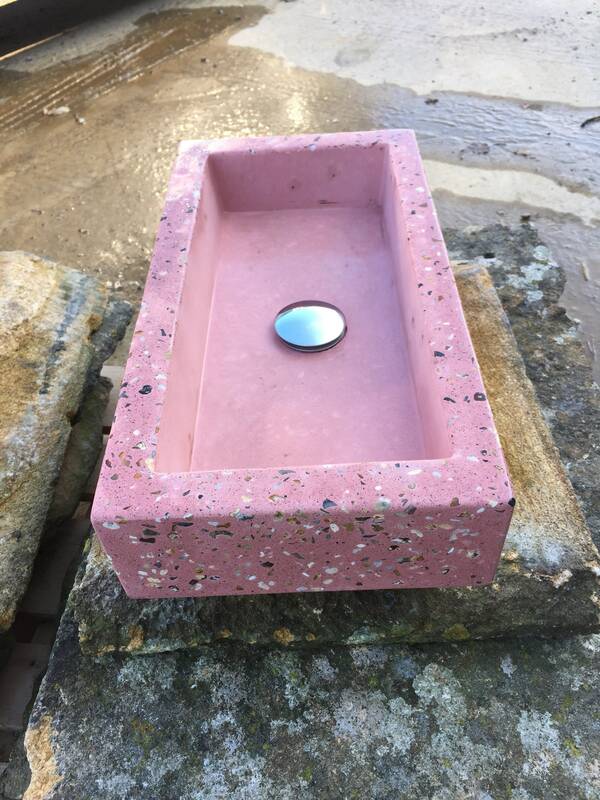 It really fits anywhere with its compact size perfect for the extra bathroom but equally suited to an ensuite. 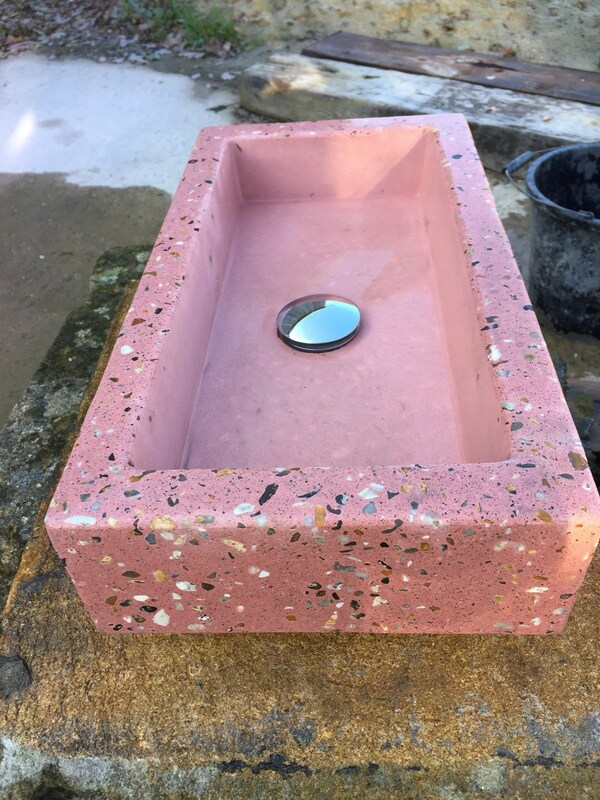 Our quality is unrivalled with all our sinks and pride ourselves on using 100% concrete as close to the real thing you can get we don’t use the common GFRC as we prefer to stay as true to the original form as we can, there are no imperfections just real, raw, natural concrete in its own beautiful form. 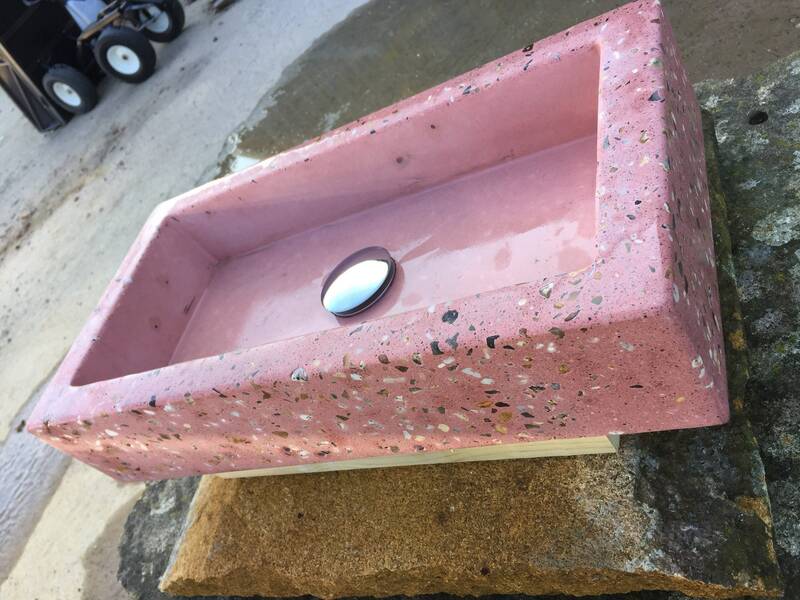 If this is not the sink for you contact us to see if we can help create your dream sink. 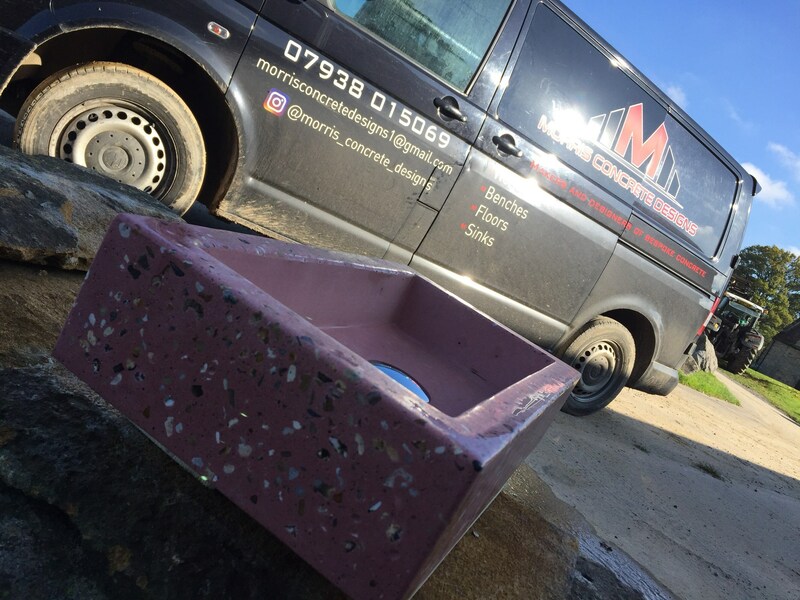 Any questions please don’t hesitate to ask as we are more than happy to help. 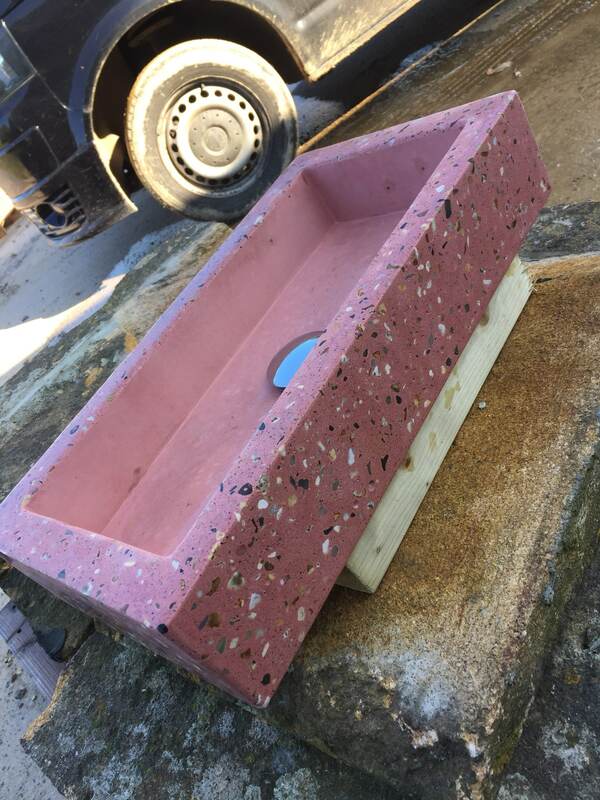 PLEASE NOTE : We do not supply basin waste or brackets.